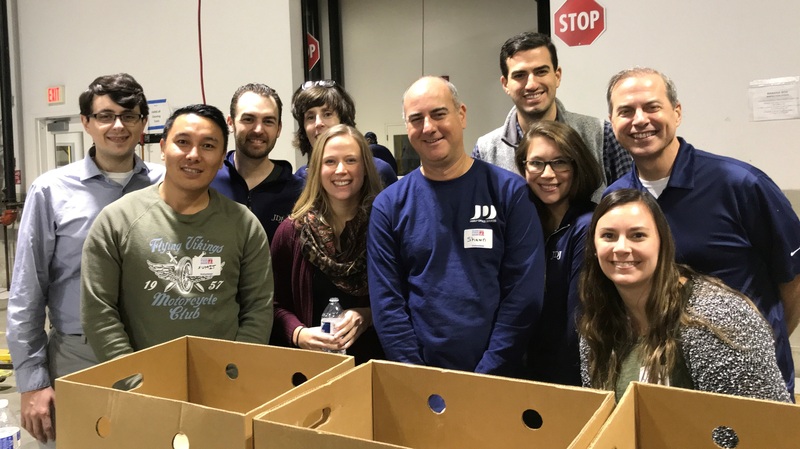 Late last week, members of the JDJ team joined Holland & Knight for a day of giving back at The Greater Boston Food Bank (GBFB). JDJ team members, along with volunteers from other local companies, worked in the warehouse for the day, unloading boxes of donated goods. We sorted, inspected, and re-packed the items for distribution to the hundreds of food pantries, soup kitchens, and community health centers served by GBFB in Eastern Massachusetts. 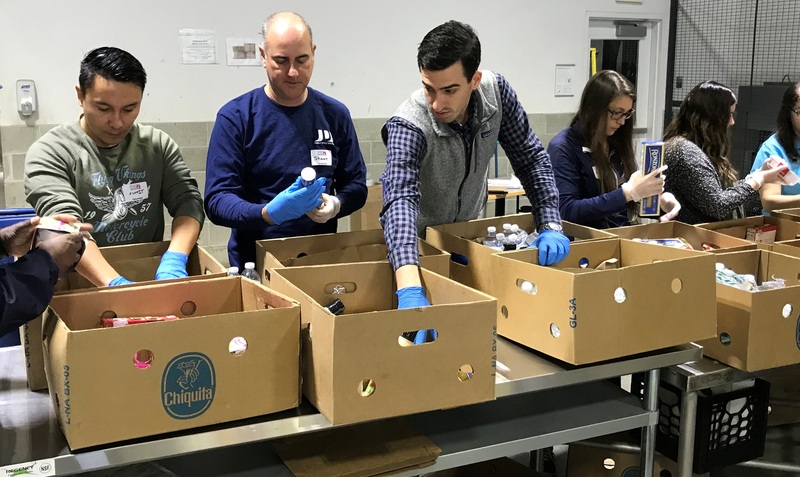 With twenty JDJ team members participating, we sorted 24,517 pounds of food and donated goods, which is enough to provide healthy meals for a family for 4.5 years. 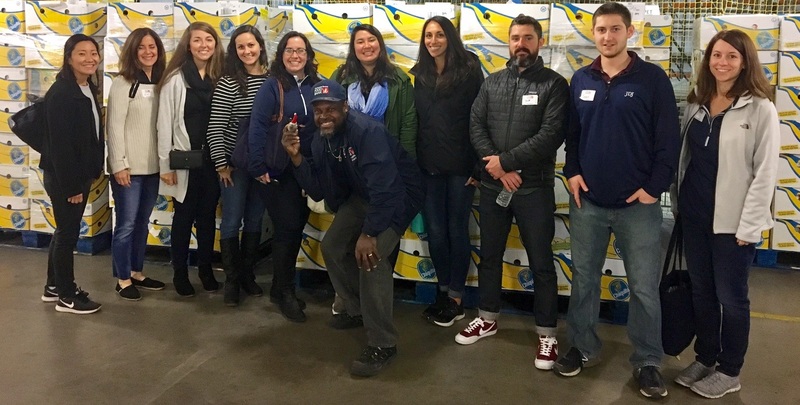 The Greater Boston Food Bank relies on volunteers to efficiently manage the 60.7 million pounds of healthy food that passes through their warehouse each year. Member agencies place food orders through an online inventory system, thereby ensuring that each organization has the food it needs to serve the families who rely on these services. Our staff enjoyed donating our time to give back to our local community, and we plan to volunteer again soon. We hope we contributed in a small way to help the Greater Boston Food Bank accomplish its mission to end hunger.